Email marketing is so powerful that it can boost your sales by several percent a month. If you aren’t using it, you should be. If you already are, you might not be doing so as dynamically as you could be. We’re going to show you how almost anyone can create a free email marketing piece that can be used over and over again. 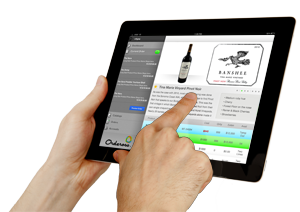 This smart email template is specifically designed for the broker/distributor business model, as it will display the correct sales rep and contact information for each of your accounts. 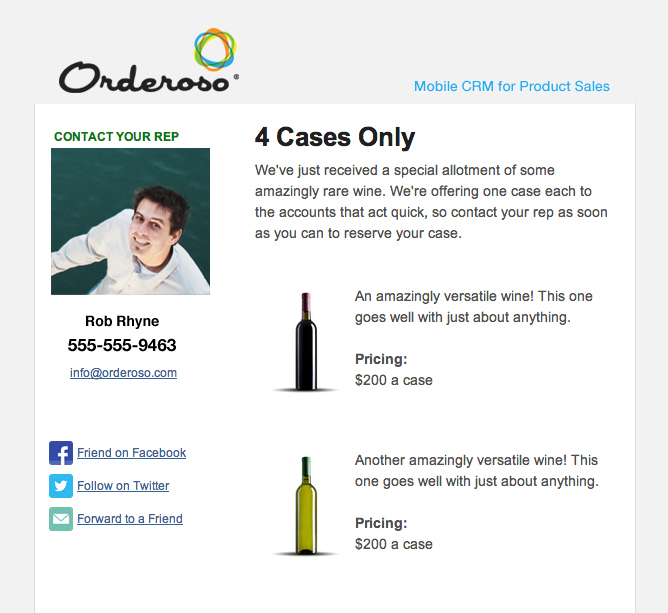 With the right call to action, this template will help drive sales directly to your reps. This entry was posted in Marketing on June 17, 2013 by osoblog.